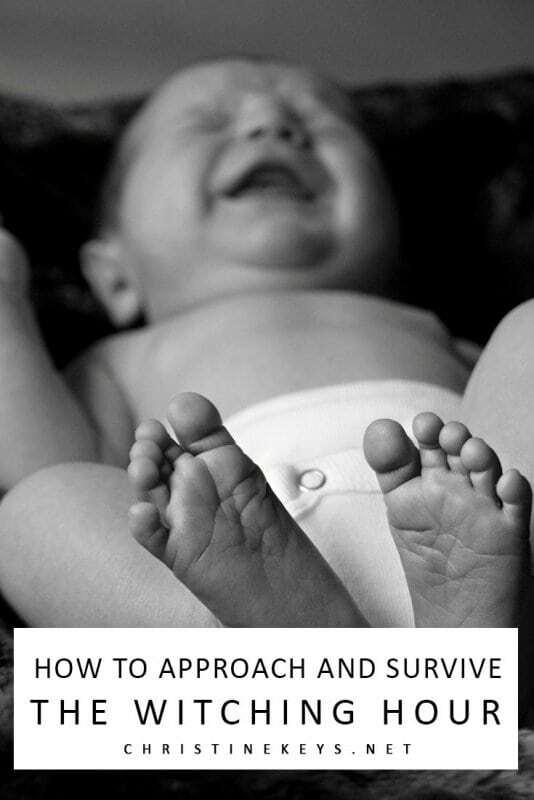 There are some parts of the newborn phase that are just plain challenging. The witching hour is one of them. While it is hard, the attitude you have towards it can really impact the level of difficulty that you’re faced with. It is okay to admit it is hard and unpleasant, but it is also important to recognize how to approach it. When you’re a first-time mom it can be totally foreign and overwhelming. You may wonder what on earth you are doing wrong. The likelihood is that you aren’t doing anything wrong at all. The witching hour is normal, developmental, and there is nothing that you’re doing to make it happen. It just happens. 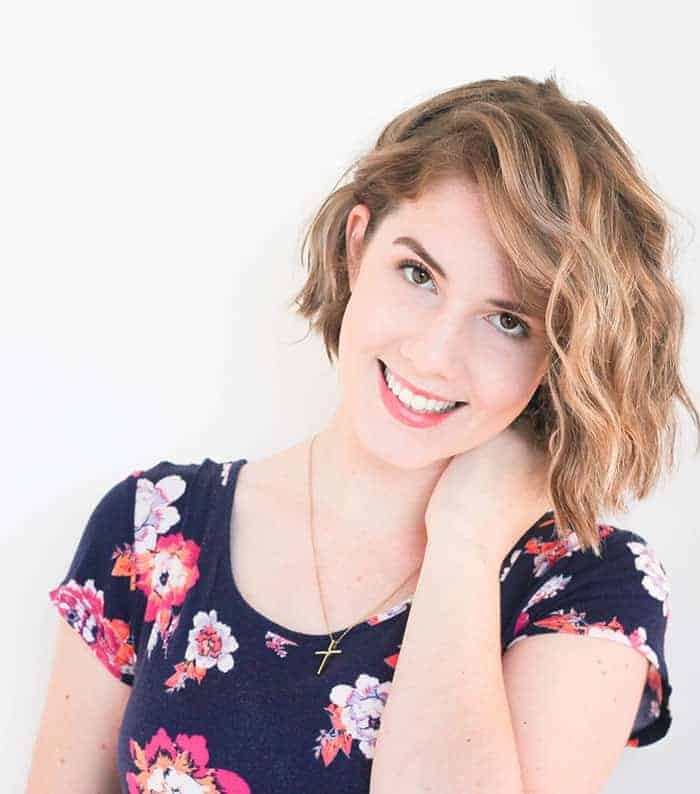 This post is about offering advice on how to deal with it. This is such an important fact to keep in mind. Parenting is made up of seasons. The witching hour is one of those seasons, and despite how challenging it is, in the scheme of things, it is very short-lived. 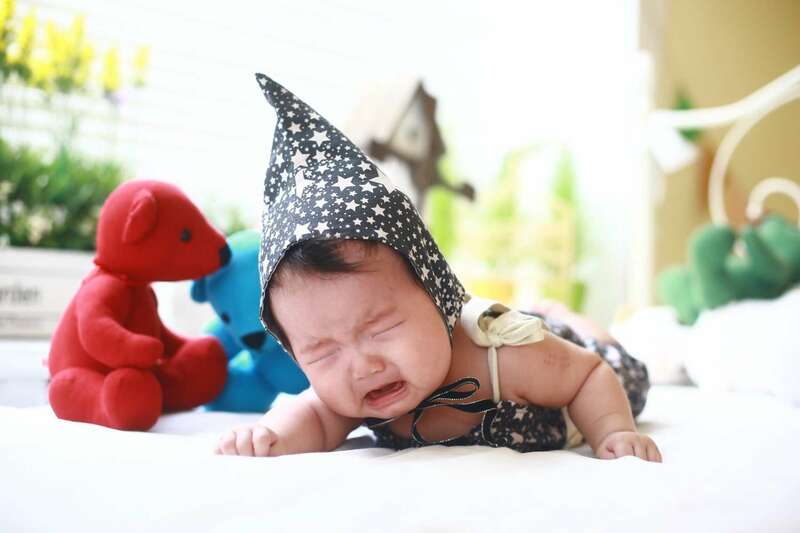 See –> THIS POST for 3 other newborn things that won’t last forever. 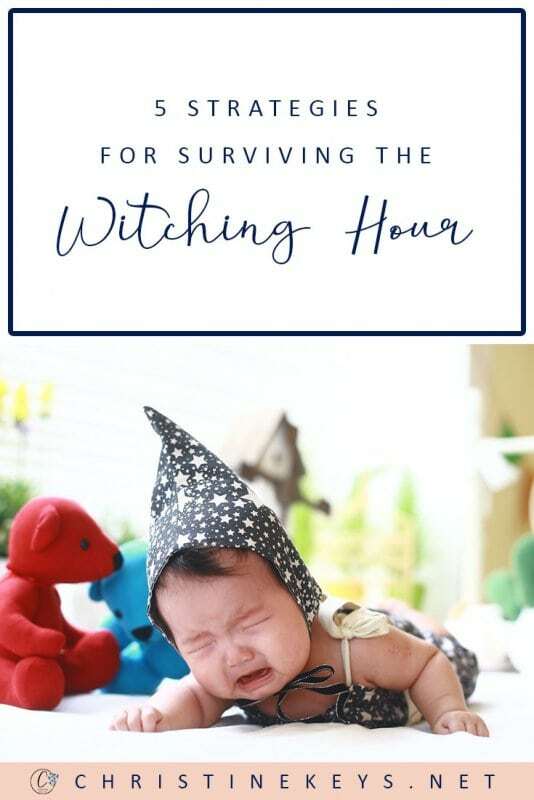 Most babies grow out of the witching hour by 16 weeks. While you’re in the trenches take the time to remember that you will get your evenings back again and your little baby won’t be fussy forever. I promise. And I know that it feels like it will never end. You’re going to be exhausted and frustrated forever. Is this what motherhood is always going to be like? Well, the truth is that no one said motherhood was easier. However, there are definitely things that get easier. Besides that, what once stressed you out won’t phase you at a later date because you will have grown resilient. There is a time to be concerned about forming bad habits or sleep crutches, but the witching hour is not it. 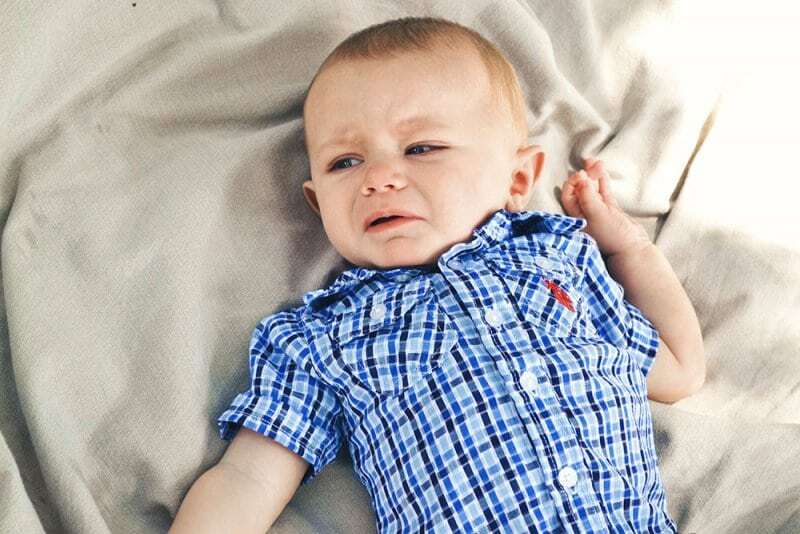 Keeping your newborn from getting overstimulated and overtired is your number one concern. (See –> THIS POST for the newborn sleep hierarchy.) Actually, getting everyone through that fussy time with sanity intact is the ultimate goal. Holding, rocking, and cuddling your baby is absolutely fine and what is often required during that unsettled time of the day. I wish I would have not worried about all of this with my firstborn. I stressed over it so much and it stole so much joy from our days. One thing I have learnt is that you can’t MAKE your baby sleep. You can set up the ideal environment and encourage healthy sleep habits, but at the end of the day, you can’t force the issue. Do your very best to set your child up for success, but then step back and let it go. Don’t take your baby’s behaviour personally. If you have help, use it. Ask your significant other to hold the baby so you can prepare/eat dinner. If you have older children, ask them to entertain the baby if you need to get something done. Share the load whenever you can. Motherhood is all about balance and a big part of achieving that is by asking and accepting help. You were never meant to do it all on your own. Don’t feel guilty for speaking up and being honest about the fact that you need support. It is a good thing. 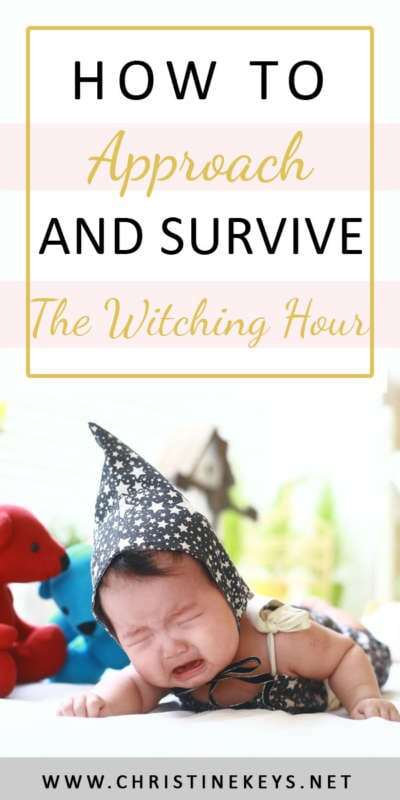 My firstborn had a witching hour that started like clockwork. From 4pm – 7pm he would not sleep unless held. The problem was that that was when dinner needed to be prepared. So, I started using the slow cooker a lot more. It meant we could have a nice wholesome dinner but I was also available to hold my son when he needed me. Set up your routine so that you can work towards achieving what you need to before that pesky witching hour hits. There will be days where that just doesn’t work out, but it won’t be like that every day. Accept the crazy days and then move on. 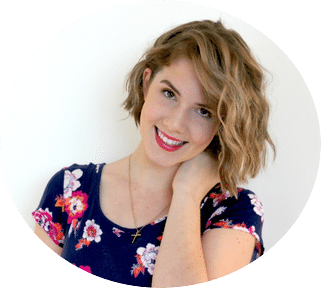 A great post that I’ve got on this subject is this one –> How to Have a Balanced + Productive Routine as a SAHM. 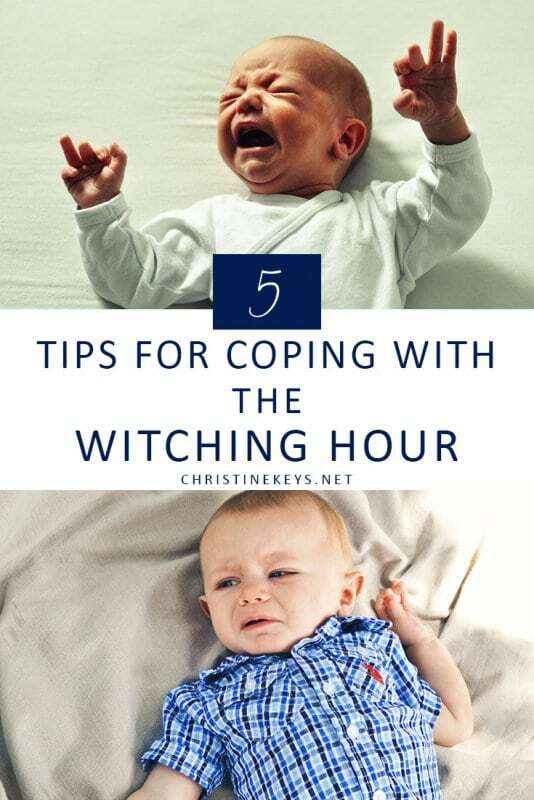 If you’re like most parents, you’ll try just about every tool in the book to help settle your baby during the witching hour. Having a baby carrier of some sort is vital. White noise, a tight swaddle, a bouncer, or a swing are also some highly valuable tools. Figure out what works for your little one and go with it. Before you know it, the witching hour will be a thing of the past and you’ll be thankful for it. 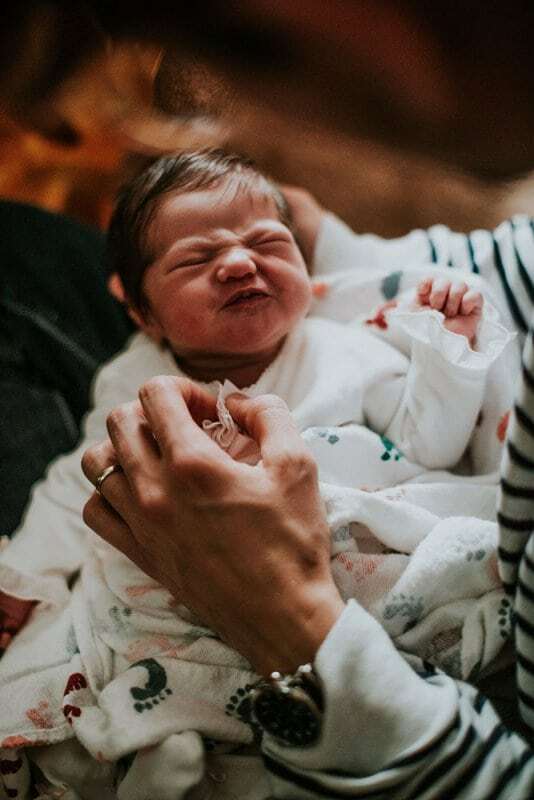 It is the one part of the newborn stage that I do not miss at all. However, knowing what I do now, I would have stressed far less over it.